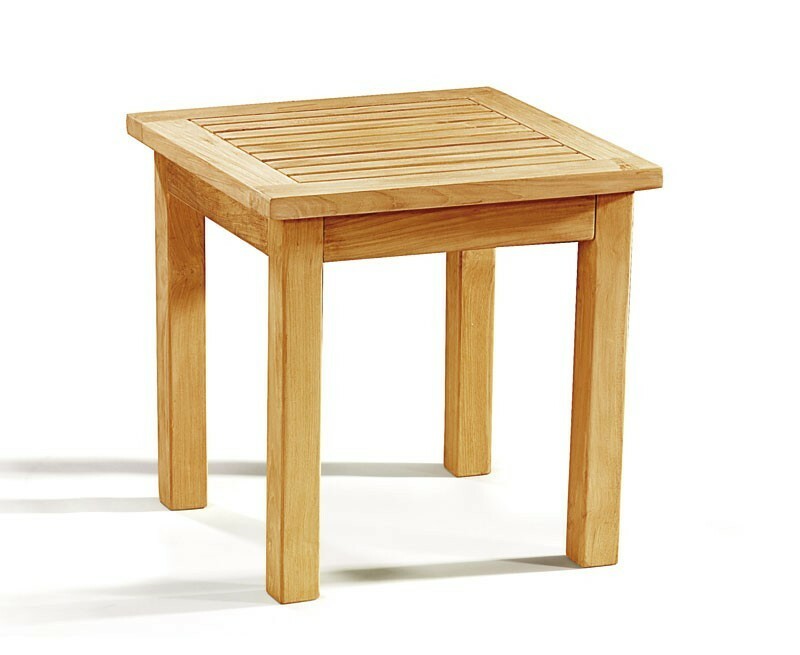 An occasional teak garden side table is not just a practical piece of furniture but rather a design centre piece that adds a homey touch to your garden. 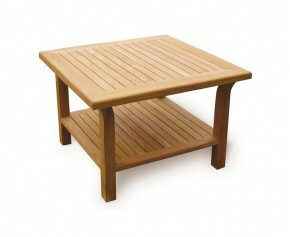 Expertly manufactured in sustainable A-grade teak, this occasional teak garden side table has been built to stand the test of time and can be left outdoors al year round with minimal maintenance, representing our brilliant value for money. Offering a fine sanded smooth to touch finish, this occasional teak garden side table offers an attractive focal point and works well to modernise existing garden furniture. 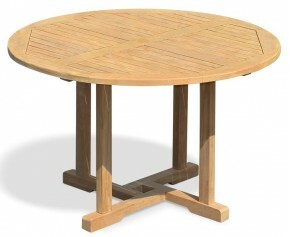 Simple assembly required - merely attach the legs to the table top. 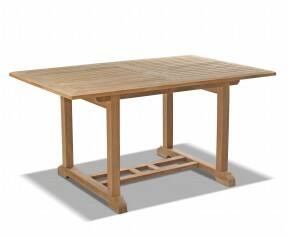 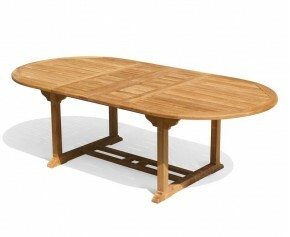 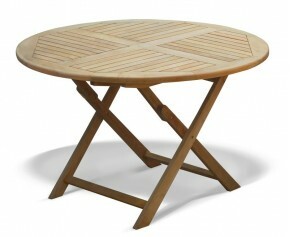 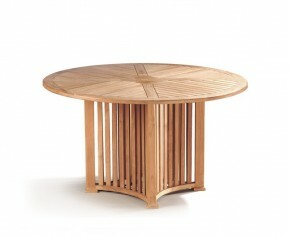 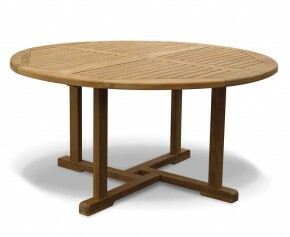 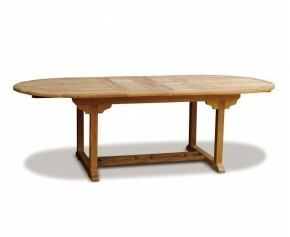 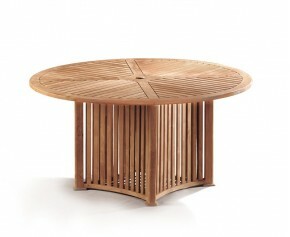 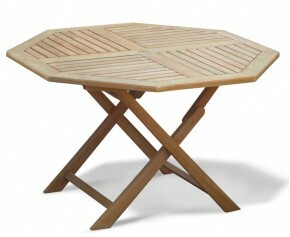 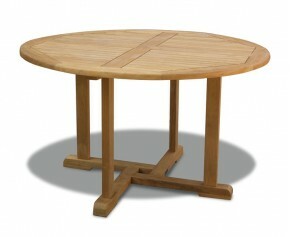 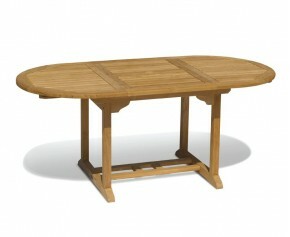 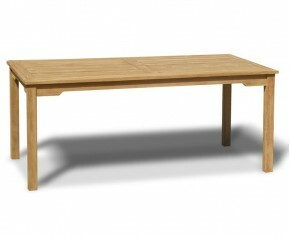 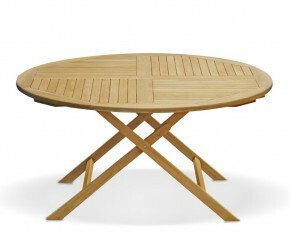 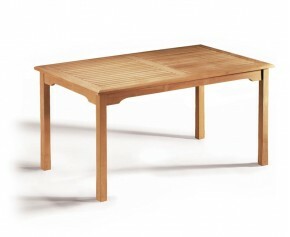 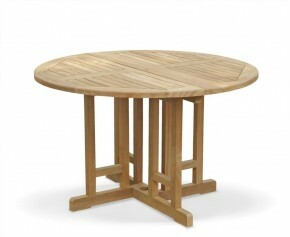 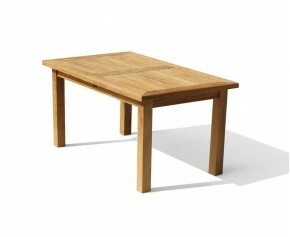 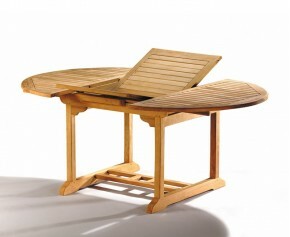 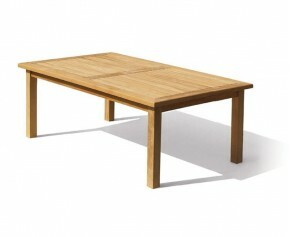 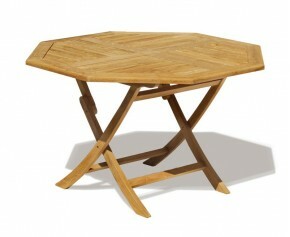 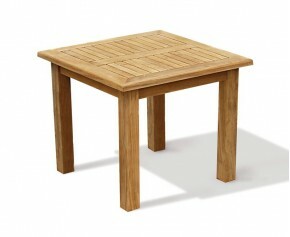 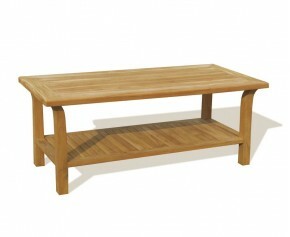 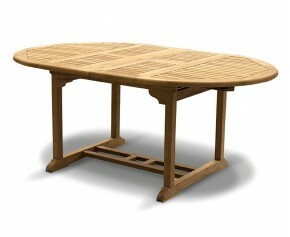 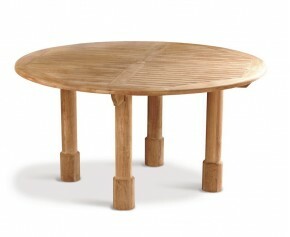 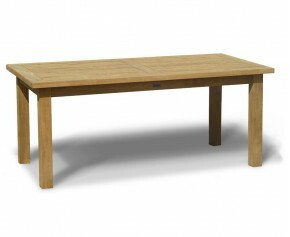 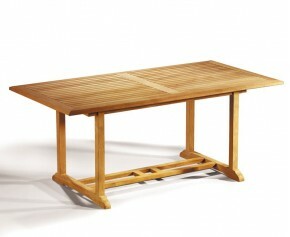 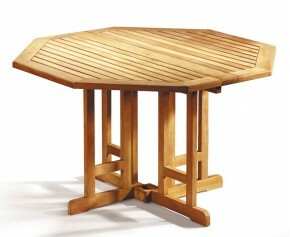 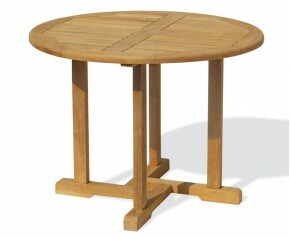 View our full range of Garden Coffee Tables.